Manila Women’s Forum (MWF) is a cross-cultural network for women. It provides opportunities to build friendships, talk to women of various cultures, and share information about resources. Meetings are intended to provide intellectual stimulation and lead to personal and professional development. Based in Ayala Alabang in south Manila, ALIG provides support to newcomers, a range of day and night social events, and volunteer opportunities with mainly Muntinlupa based charities. Australian and New Zealand Association, is an informal social group, that aims to enrich the lives of its members through a range of fun events, activities and other social forums. American Women's Club of the Philippines (AWCP) is an organization of expat women from both American and other nationalities, residing in the Philippines. The Club promotes and fosters American cultural values in its activities while celebrating the diversity of an international community. 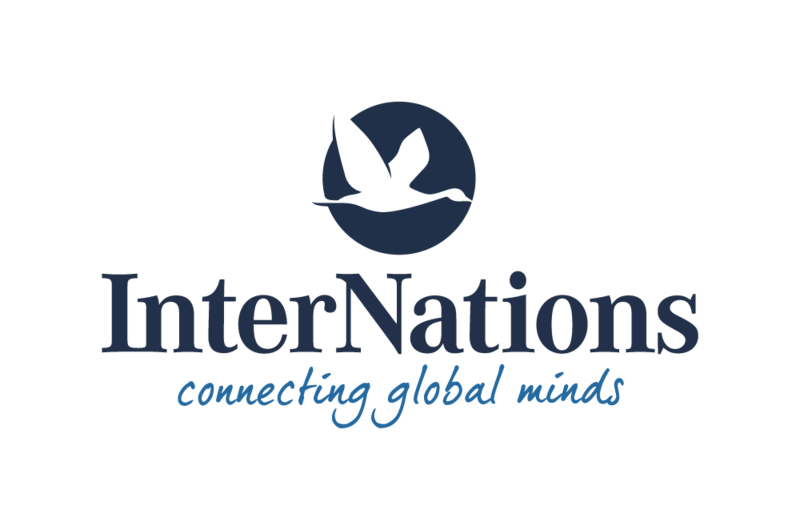 An international community for people who live and work abroad, InterNations offers global networking opportunities, local events and expat-relevant information. A global website helping women living overseas. It contains stories, country resource pages, interviews with successful expat women, motivational articles and an inspirational blog. Please send your suggestions for new entries to bwaphweb@gmail.com. Urban Lifestyle Guide to Manila - reviews and recommendations of things to do, places to eat, shopping etc.